is a Senior Consultant General and Colorectal Surgeon at Orchard Surgical Associates. 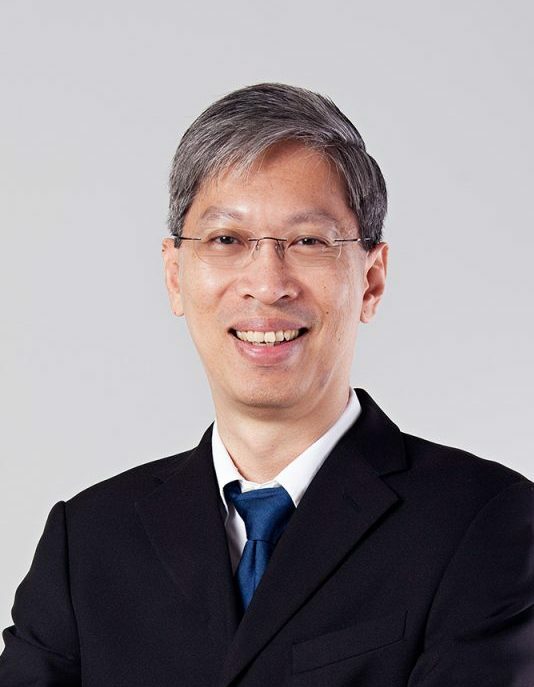 He was previously Senior Consultant and Head of Colorectal Unit, Director of Surgical Training, and Director of Centre for Advanced Laparoscopic Surgery (CALS), at Tan Tock Seng Hospital. As Chairman of the National Healthcare Group (NHG) Colorectal Surgery Clinical Pathway Synchronization Workgroup, he led the introduction of evidence-based best care practices to optimise outcomes after major colorectal surgical procedures. He is Past President of the Society of Colorectal Surgeons (Singapore) and is currently Honorary Secretary of the Asean Society of Colorectal Surgeons. His areas of interest include minimally invasive endo-laparoscopic surgery and enhanced recovery protocols. He has also made contributions to the MOH Guidelines for the Management of Colon and Rectal Cancers and sits on the MOH Steering Committee for Colorectal Cancer Screening.